Spirituality- no matter what creed our members and audience adhere to, we respect and celebrate the spiritual nature of gospel music. Joy- Spreading the joy of gospel music with energy, enthusiasm and passion! Respect- for each other, our audience, the wider community and the tradition of Gospel music. 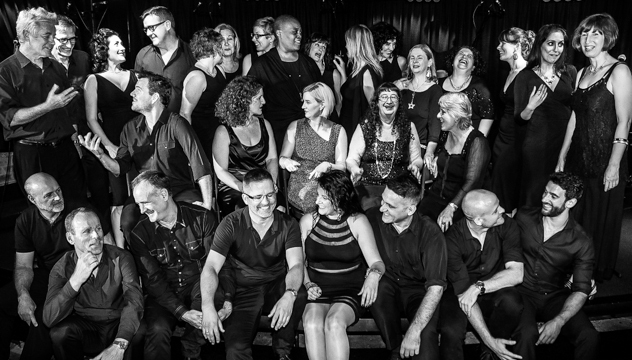 Pride- We pride ourselves on being Australia’s leading gospel choir. 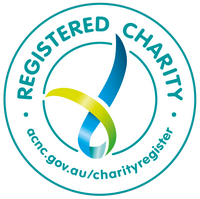 Together we are professional, socially conscious, talented and unique. The choir purpose and direction - what we do. We sing because we love to. We pursue excellence, integrity, community and have fun. We want to inspire our listeners through a particular kind of music and hopefully through our enthusiasm for spiritual inclusiveness, love and joy. Our music derives from the African-American Baptist Gospel Tradition but also includes songs of freedom and world music attuned to our values of spiritual inclusiveness, social justice, integrity and joy. We are mindful of the history of African-American Gospel Music and promote this knowledge to choir members and our audience. We respect and honor our responsibilities relating to the intellectual property rights of the music we sing. "Gospel choir forming - Buddhists welcome." So read the sign posted on a café wall that started the journey for Café of the Gate of Salvation, the Sydney-based gospel choir known for its joy, energy…and mighty, mighty sound. 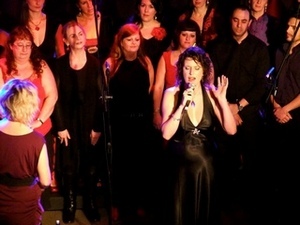 When founder Tony Backhouse first had the idea to start a non-profit inner city choir back in 1986, little did he know how far-reaching that decision would be. Aiming to bring joy to performers and audiences alike, the group would be community focused, and be inspired by the passionate, spiritual and traditional African-American religious music. The history of African-American gospel is one of hope and freedom, threaded throughout with protest and social agitation. Gospel sheds an undeniable influence on R&B, funk and soul music; the method, dynamics and power behind the songs are different, but the message is delivered each and every time. This is the essence of what Café of the Gate of Salvation aims to deliver in their performances. Now led by Musical Director Dynes Austin, the group still meets for weekly rehearsals, where original choir members from the first rehearsal back in 1986 now mix with 2nd-generation members. Café of the Gate of Salvation has released four CDs to date, one of which was nominated for an ARIA.